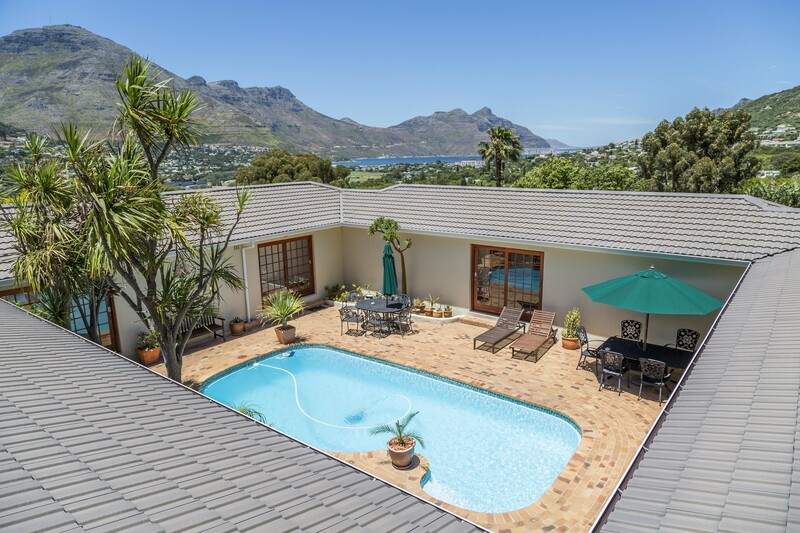 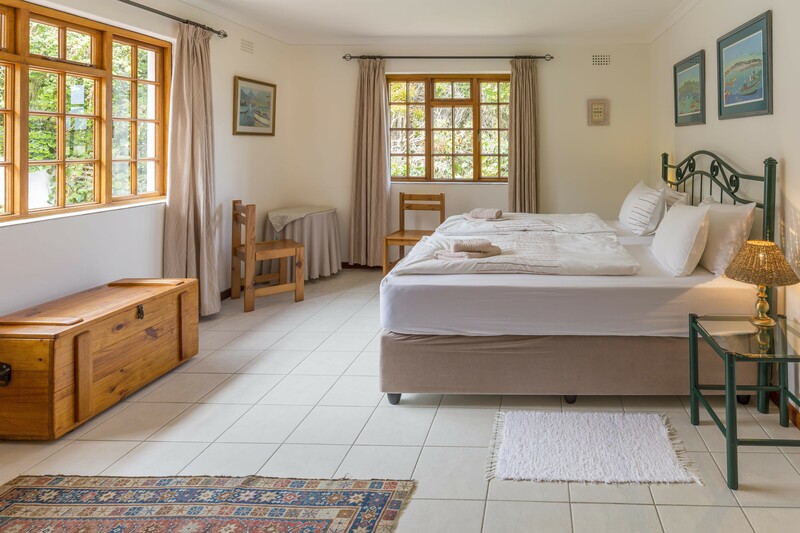 Hout Bay Lodge Guest House offers comfortable accommodation in the capes most beautiful village Hout Bay . 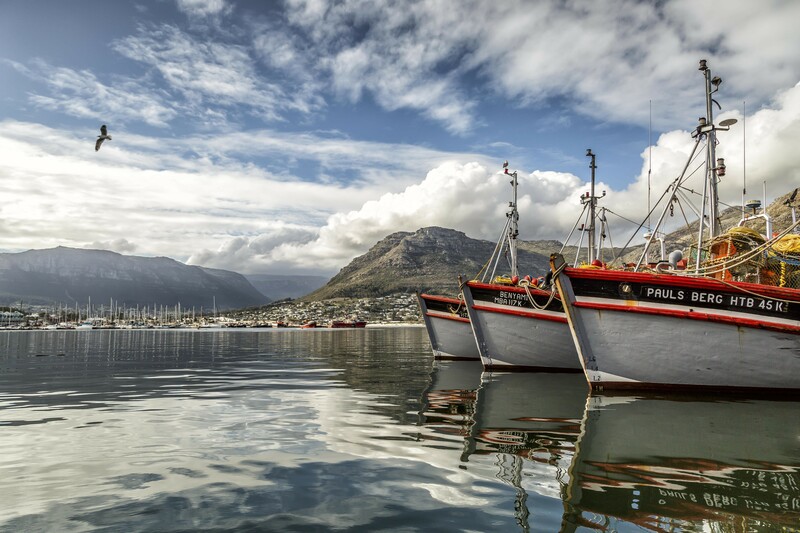 trips around the whole Peninsula and the winelands . 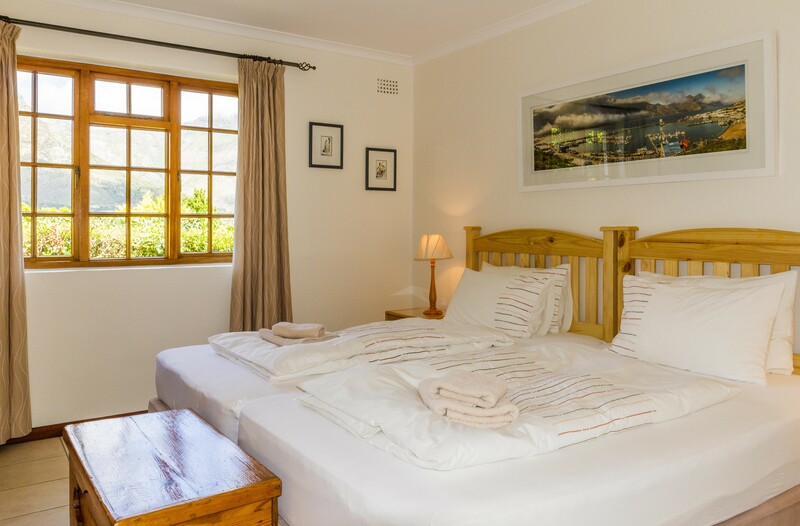 Hout Bay Lodge offers 7 individually decorated double rooms all leading to a sparkling pool . 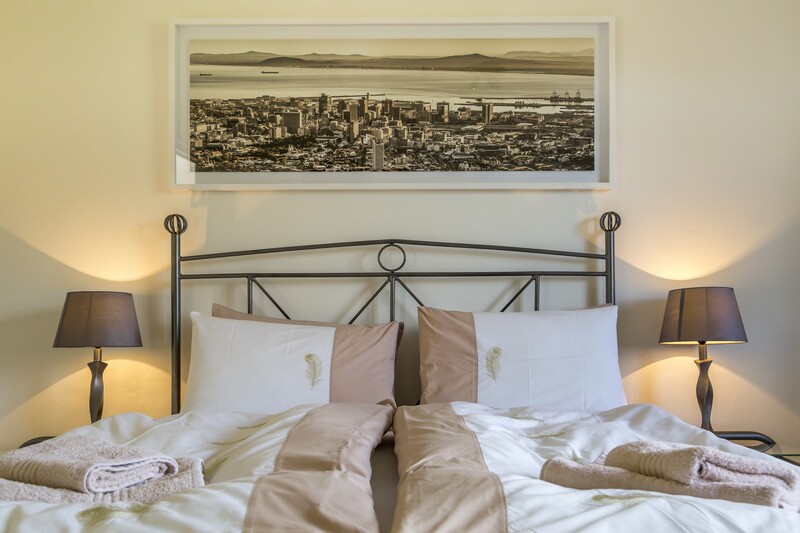 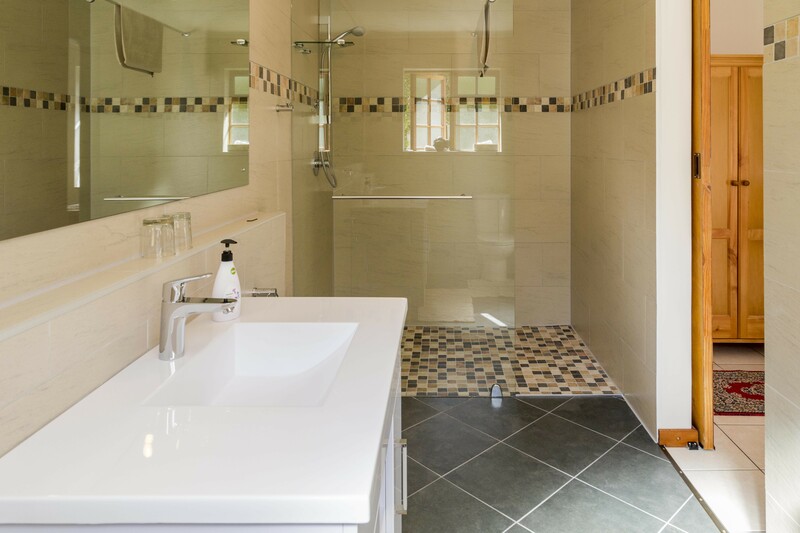 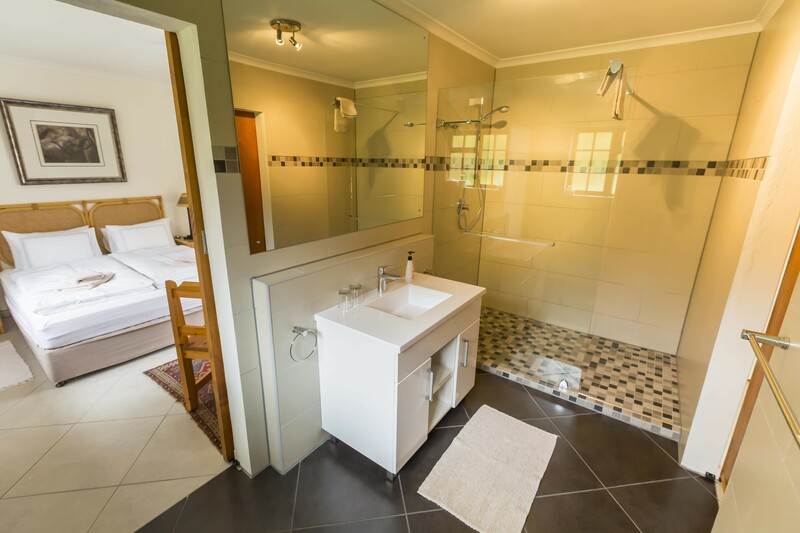 All bedrooms have en-suite bathrooms , crisp cotton linen and towels , safes , hairdryer and soap . 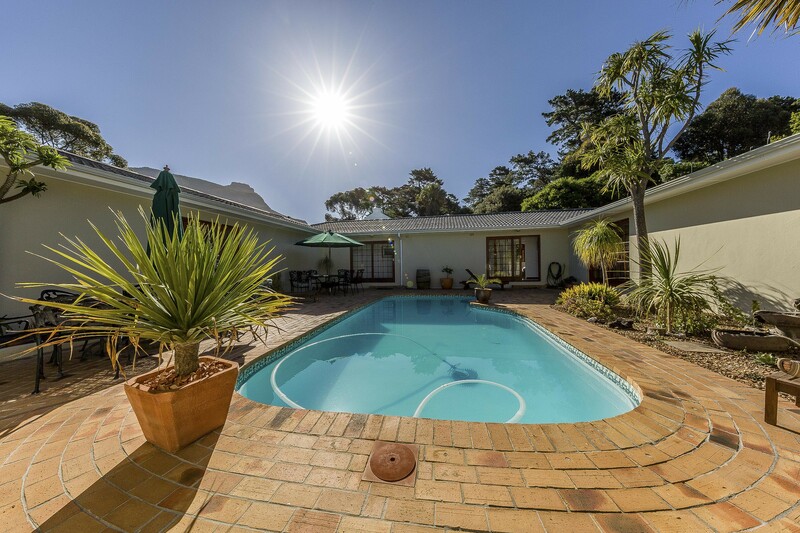 Relax in one of the two lounges or next to the pool . 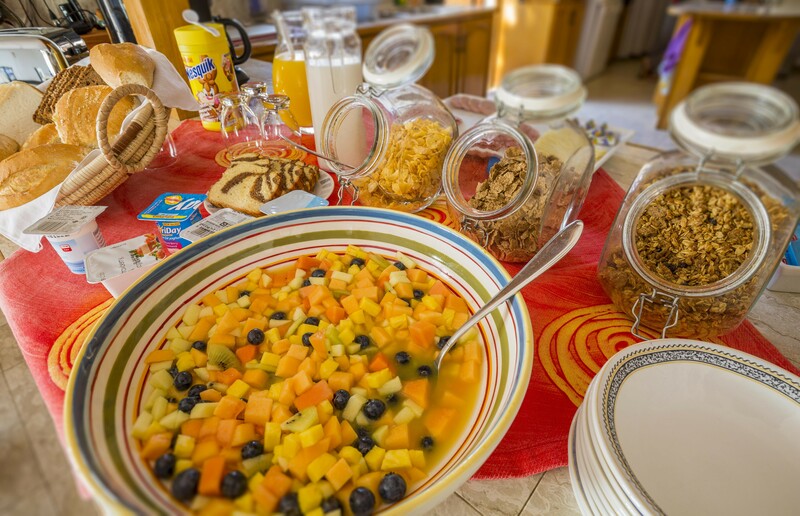 Enjoy our breakfast buffet with bottomless coffee or tea which is served in the dining room . 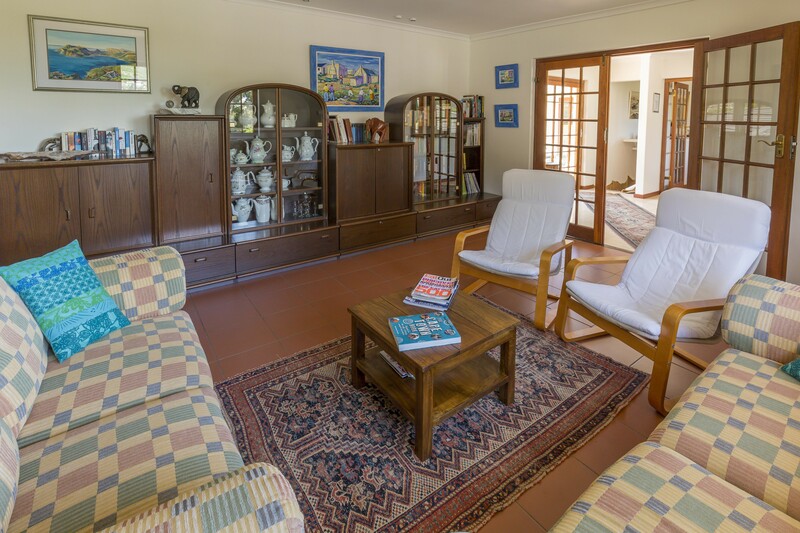 guest can browse through the many stores in the Village , explore the sunday craft market or the indoor harbour market . 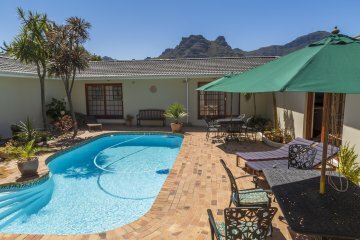 Hike the mountains or simply relax next to the pool . 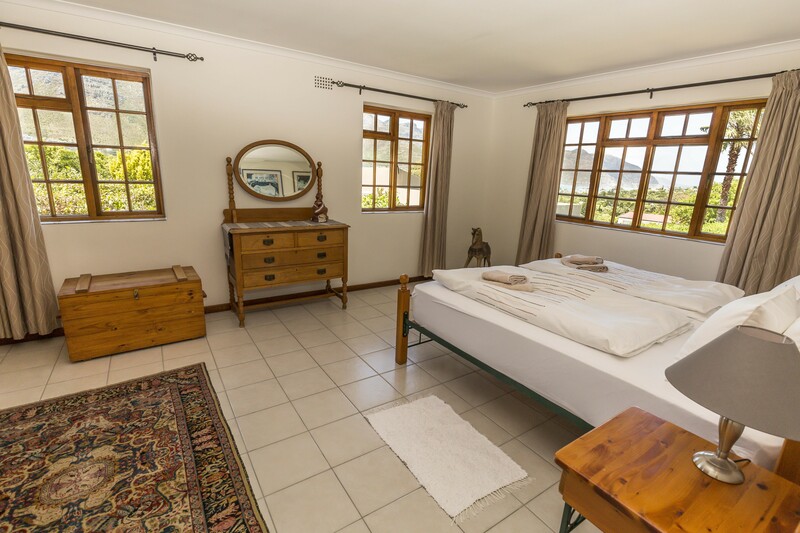 how about ending your day with a sunset stroll on the nearby beach followed by sundowners at the Guest House . 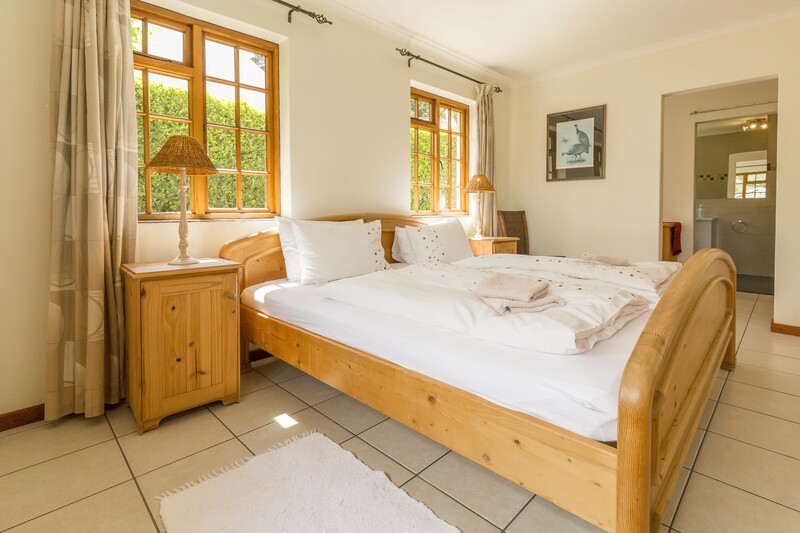 your german and english speaking hosts jochen and daniela do offer a personal and friendly service . 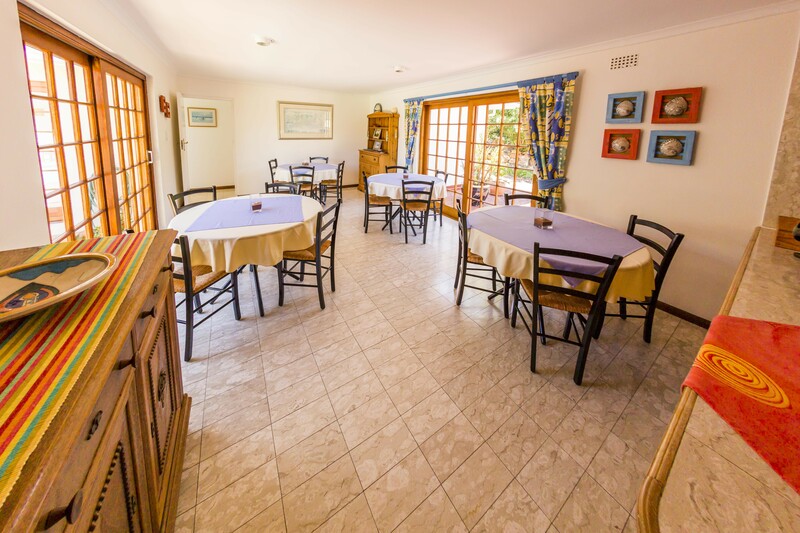 we are happy to assist you with restaurant bookings , car rentals or information all around your stay in south africa . 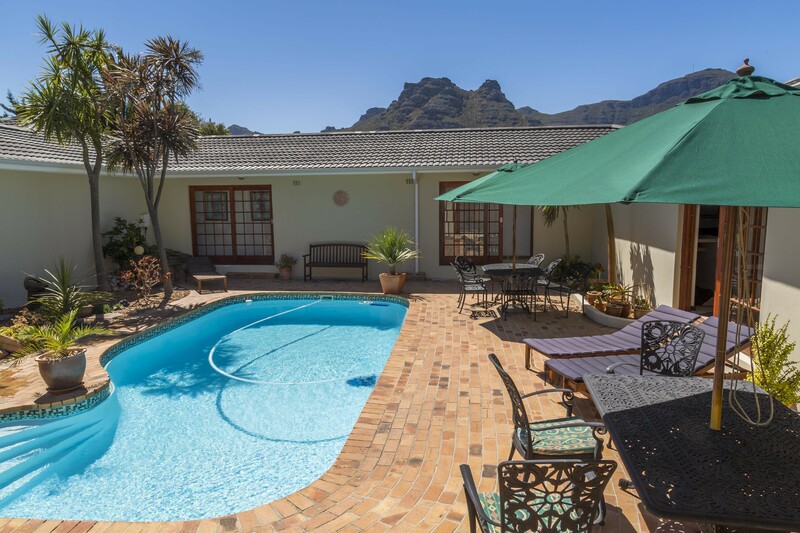 Hout Bay Lodge is +/- 300m away from a bus stop of ,,my city" public transport which gives you easy access to the city of cape town without driving your own car .